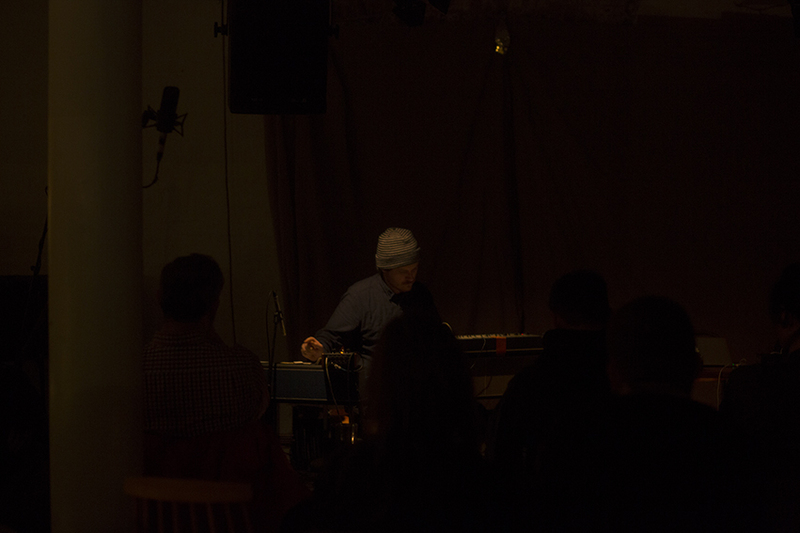 Recorded live at Cafe OTO 8 November 2013 by Mike Harding. Live sound by Kate Arnold. Two reed organs, Roland SH101, Moog Ring Modulator.